Oh just shut up and take my money. 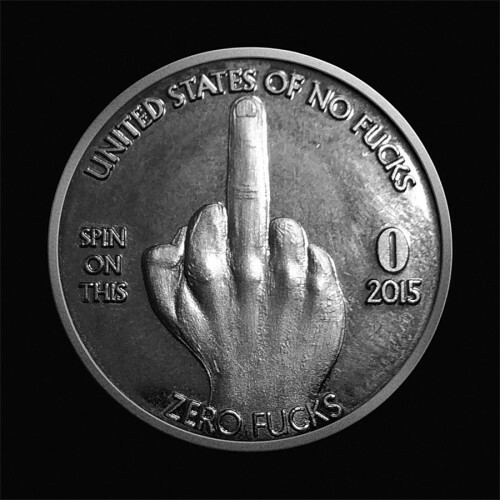 United States Of No Fucks coin. 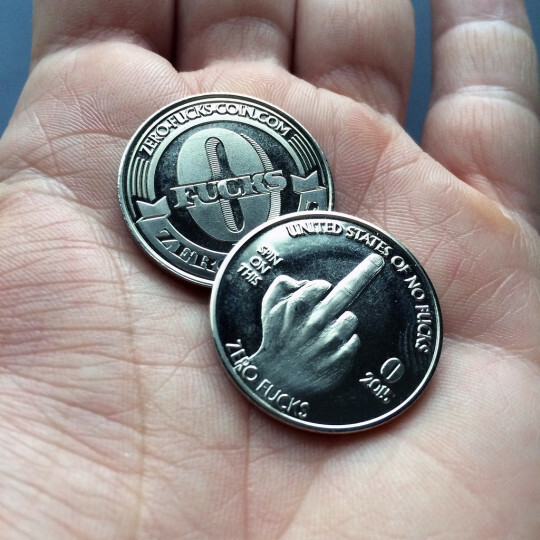 Initially thought this was crypto. Pleasantly surprised.